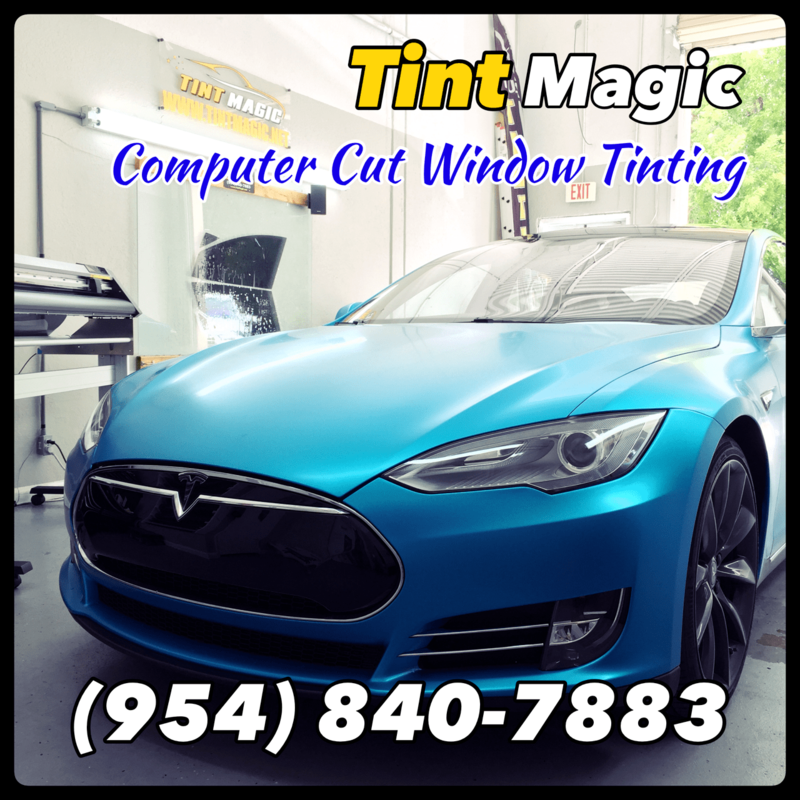 Tesla Model S Window Tint at Tint Magic Window Tinting Coral Springs. We have applied Suntek Nano Carbon CXP window film 25% for the high heat rejection and 99% UV protection. Call us for the best quality and service in Coral Springs area! (954)840-7883. wE ARE LOCATED AT 11344 Wiles Road Coral Springs Fl 33076. Tesla’s vehicles are rarely stolen thanks to its always-on advanced GPS tracking feature. However, there are always a few non-techie thieves or joyriders who make the mistake and it can result in some satisfying justice.